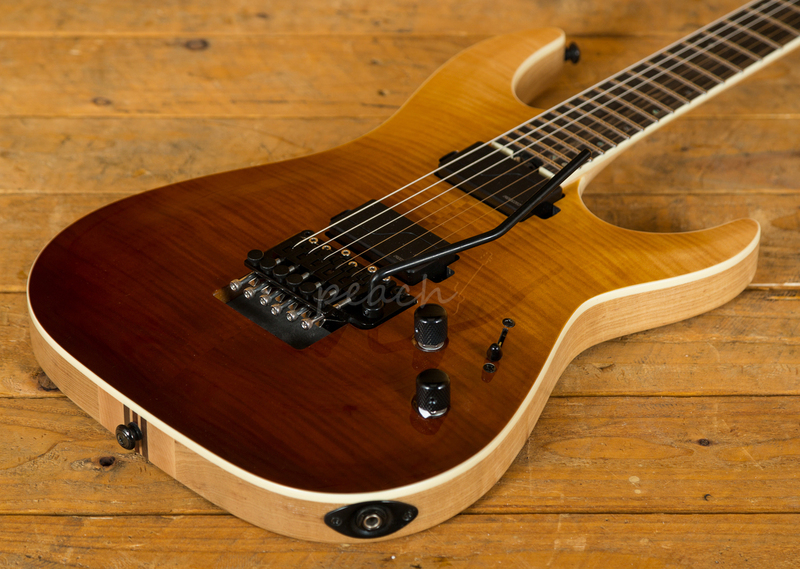 The C-1 SLS Elite is a tonal monster, with a Swamp Ash body with a Flame Maple top, the C-1 has a sweet arched top and a cracking Antique Fade Burst. 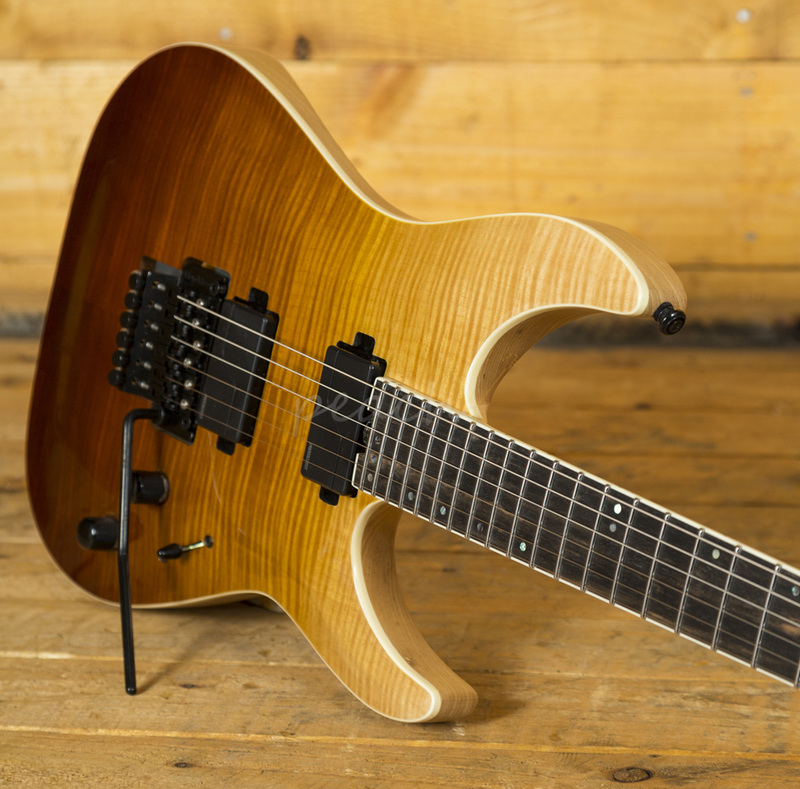 The neck-thru construction with ultra-access gives ultimate stability and easy access to the upper frets, perfect for reaching those high notes. 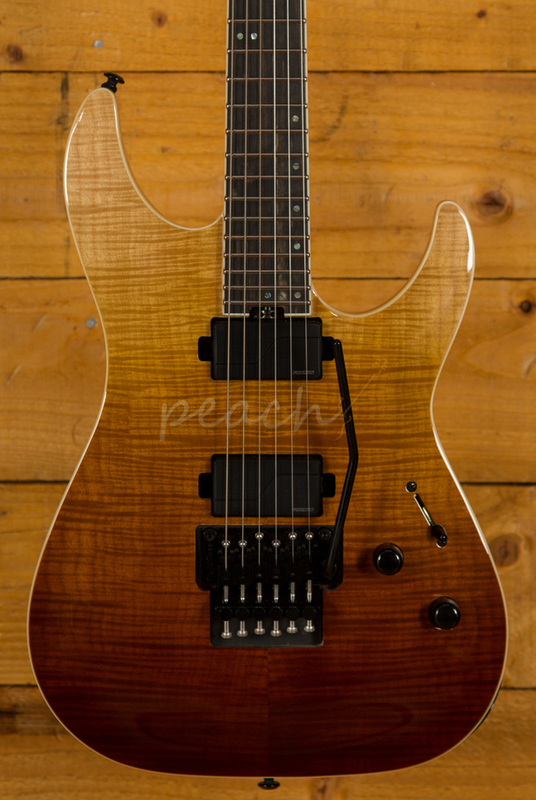 Loaded with Fishman Fluence pickups, these humbuckers give that little bit extra clarity and power. 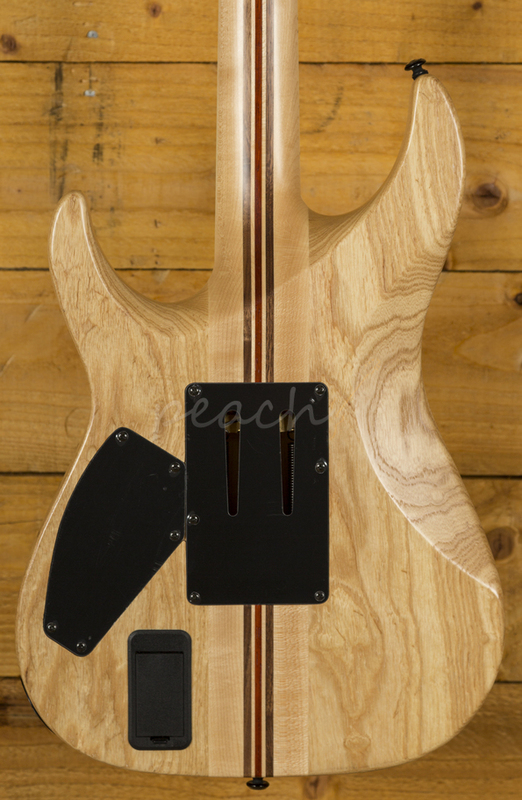 Completely reimagining the active pickup, they offer completely noise free, pure tone. 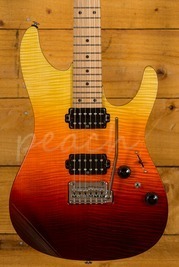 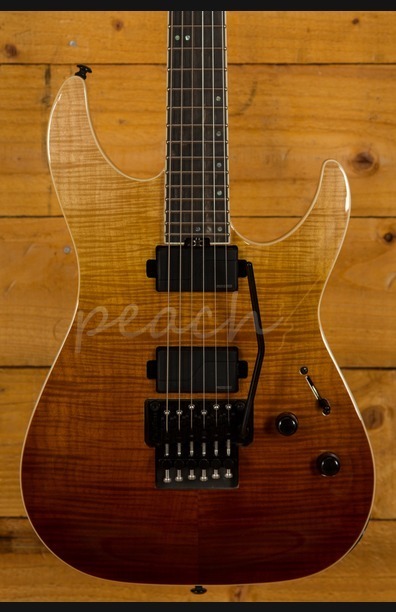 With Schecter locking tuners and a Floyd Rose 1500 tremolo, you get great tuning stability and intonation. 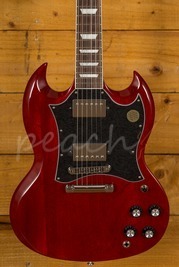 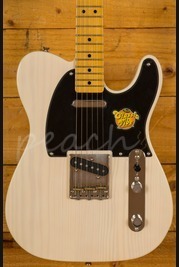 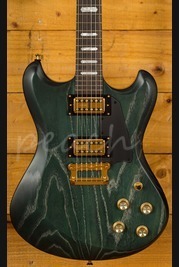 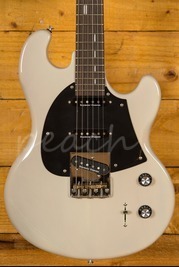 This is a really well designed and constructed guitar, it offers everything the modern player needs. 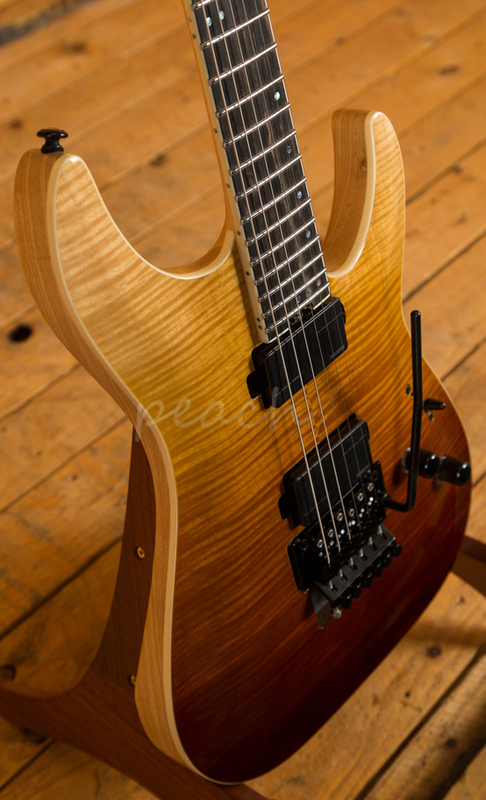 Its a lean, mean, shred machine!